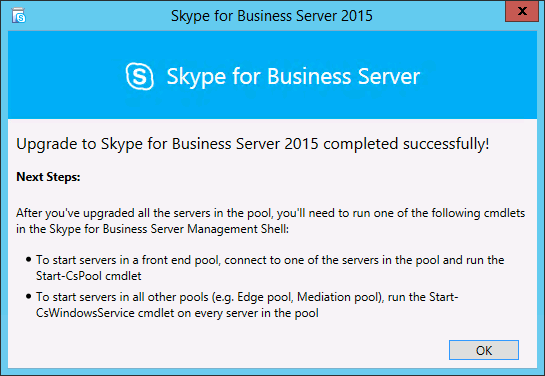 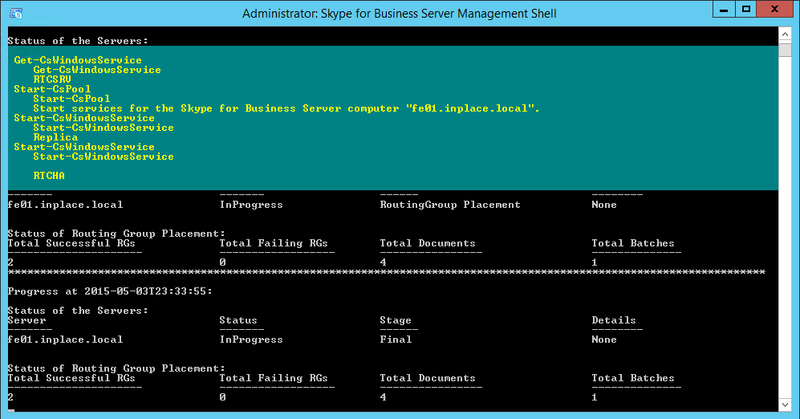 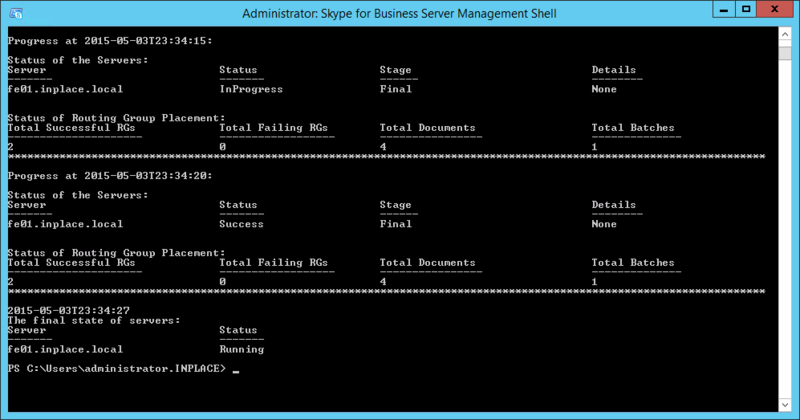 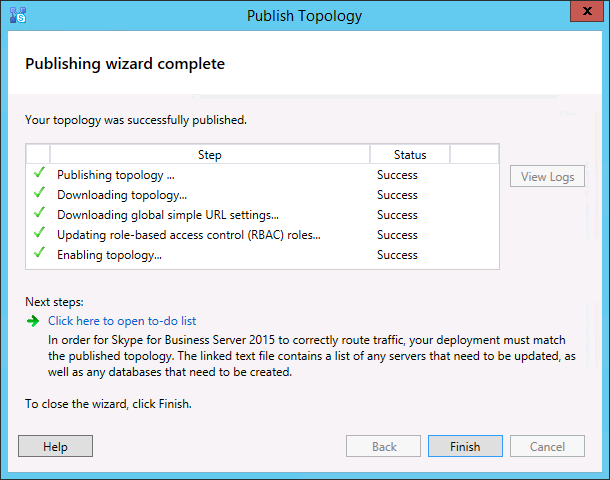 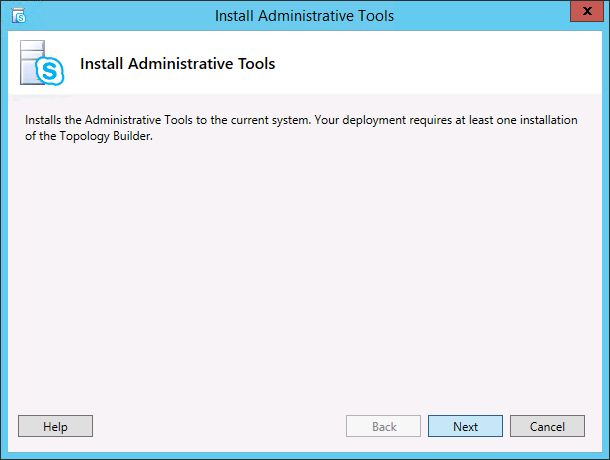 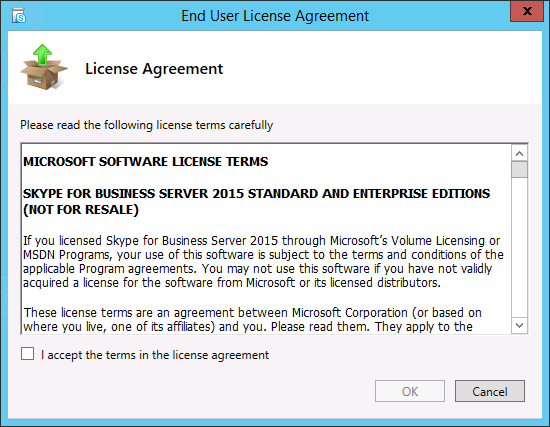 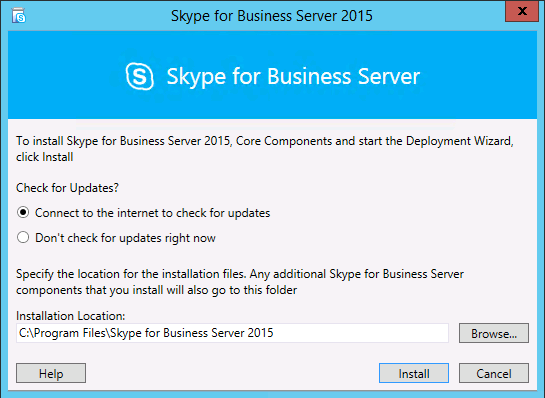 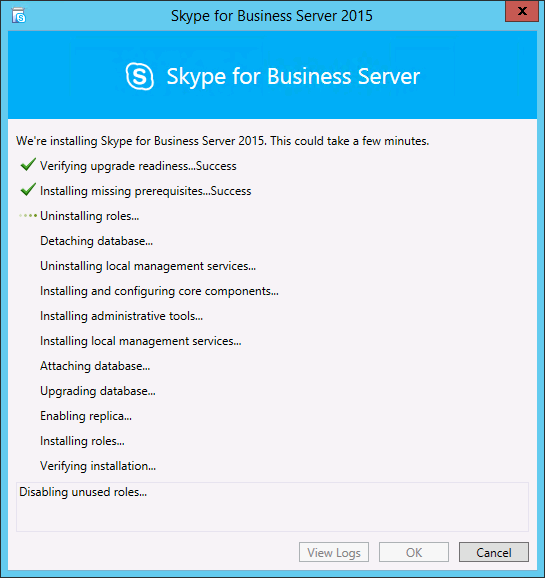 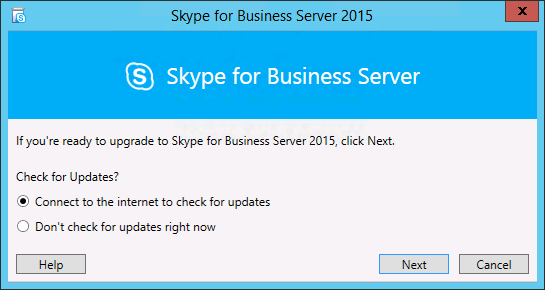 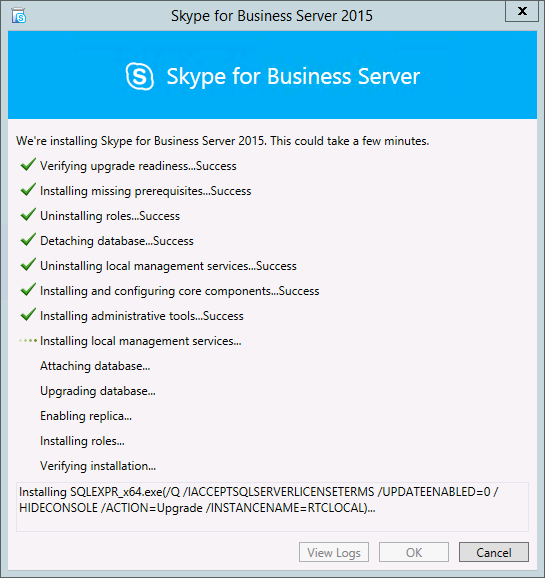 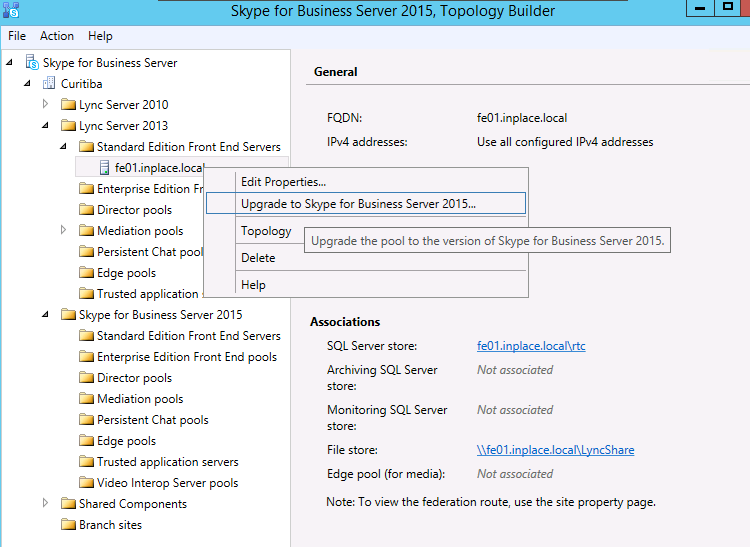 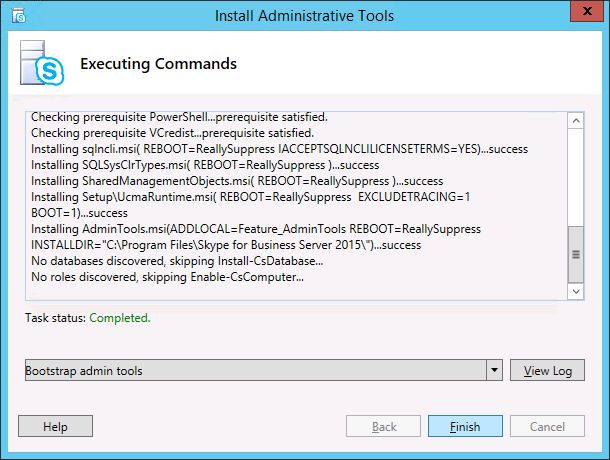 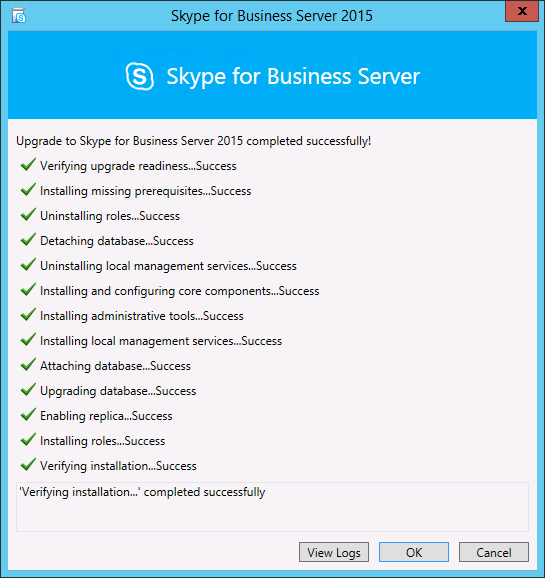 Follow bellow, the steps to upgrade in Place Lync Server 2013 to Skype for Business Server 2015. In other machine, server or desktop…..
Make sure that you have a valid backup…. 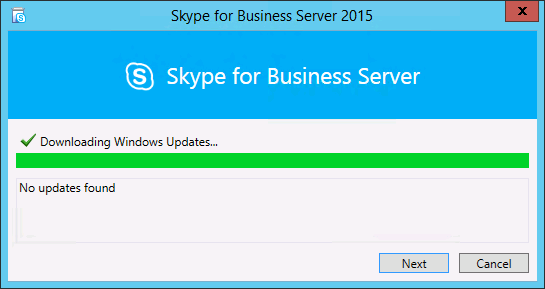 Clicking next, the update will start….. 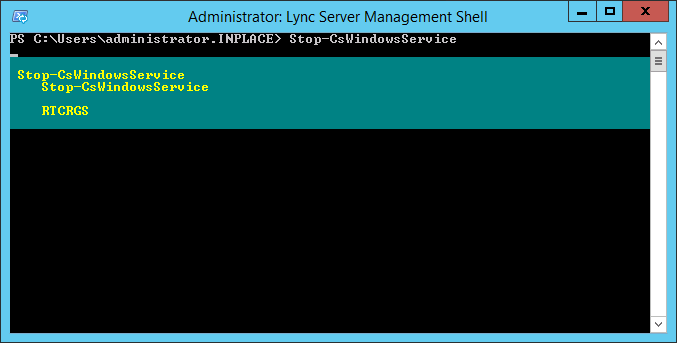 Check if all services are running….